This place hit the headlines a few years back, when a member of the bar staff allegedly asked a kissing gay couple to leave. That nonsense aside, it remains an excellent choice for a pint in Soho, provided you’re happy with Sam Smith’s ales. 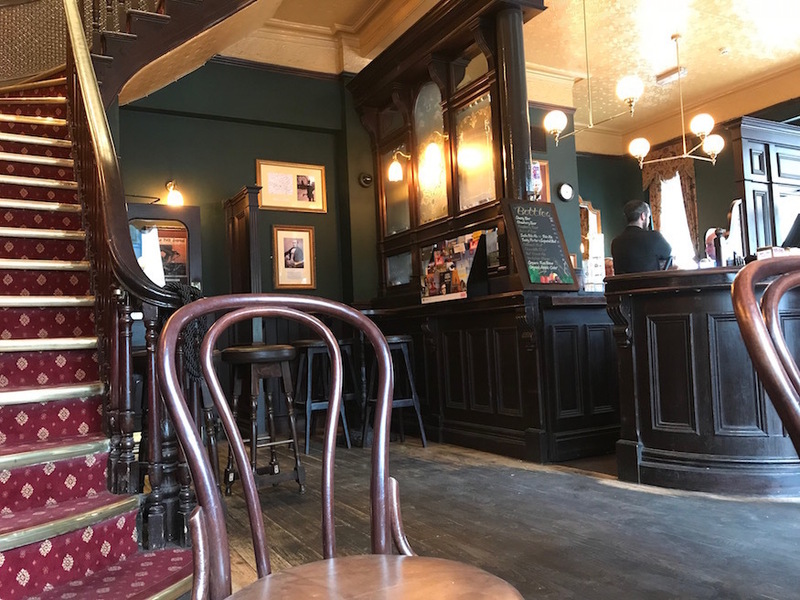 The downstairs bar is partitioned into three drinking areas, linked via charmingly diminutive openings. There’s more room, and a different atmosphere, upstairs. 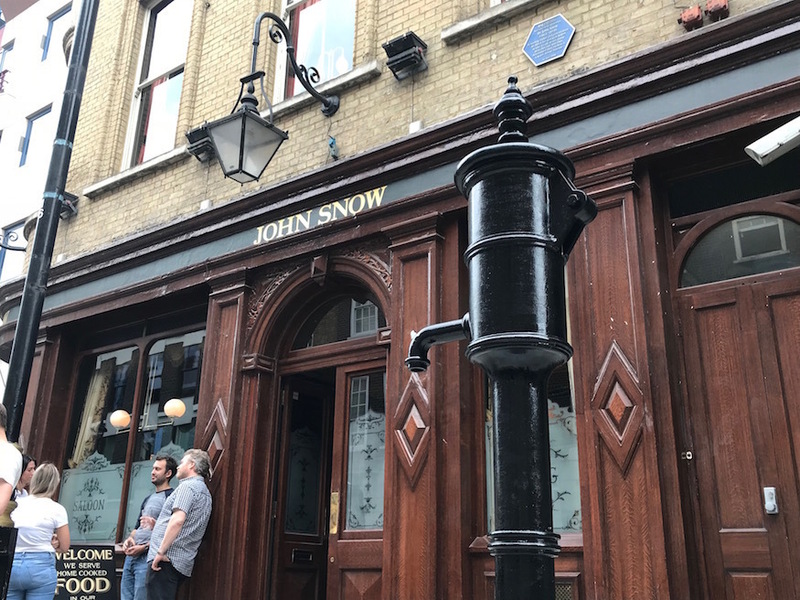 Rather than being an homage to the popular Game of Thrones character, or the newsreader of similar name, the pub is instead named after a local doctor, who was the first to find evidence that cholera spreads through tainted water. 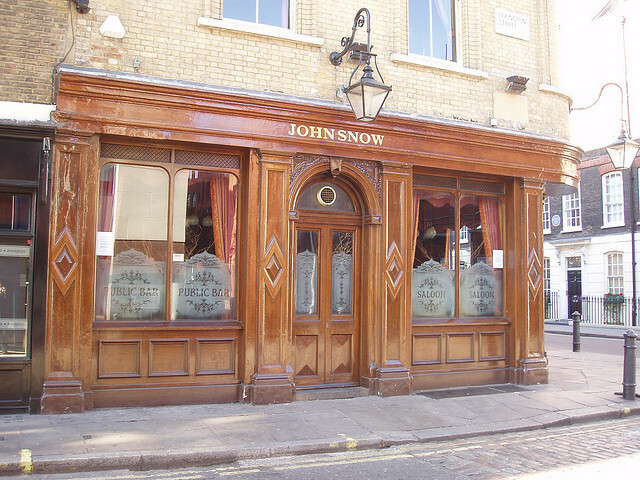 John Snow started mapping incidences of the disease in Soho, and noticed clusters around the Broad Street water pump. Snow disabled the pump (a recently restored replica of which stands outside) and the local epidemic stopped. It took time for his findings to be accepted, but the discovery eventually saved millions of lives. No such dangers from the present liquids served on the premises.